In an effort to improve its Kubernetes-based offerings, VMware announced that it’s acquired Heptio, a Seattle startup co-founded by two of the three people who co-created Kubernetes back at Google in 2014, during its big customer event in Europe this morning. Founded in 2016 by Joe Beda and Craig McLuckie, Heptio has quickly gained popularity in tandem with Kubernetes’ rise to prominence among enterprises. VMware – also well-versed in all-things Kubernetes with its Pivotal business offering Kubernetes-related services through its Pivotal Container Service (PKS) – took notice, and according to Paul Gazzone, senior vice-president and general manager of cloud-native apps for VMware, decided to acquire the startup to “enhance the VMware portfolio and further accelerate enterprise adoption of Kubernetes.” The terms of the deal were not disclosed. 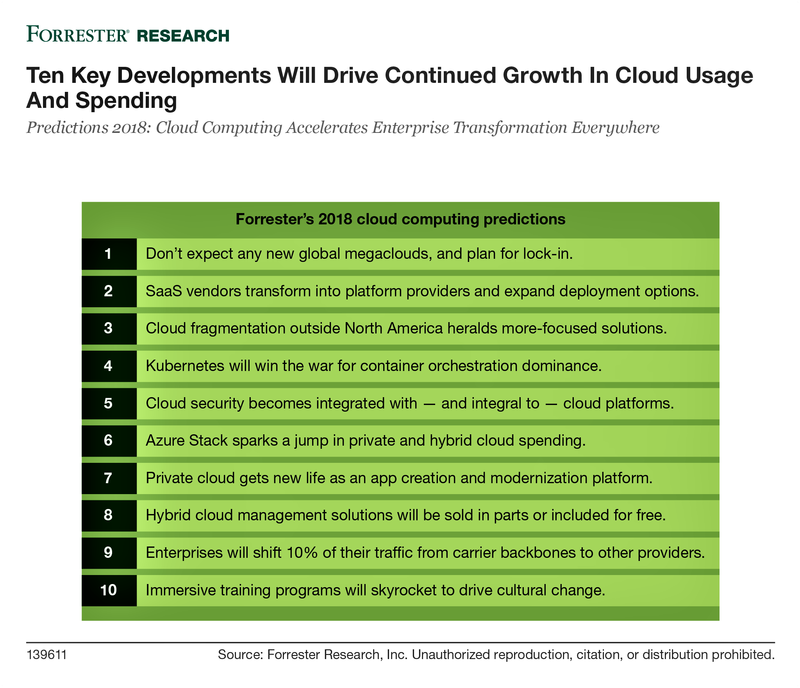 One of Forrester Research’s 2018 cloud computing predictions was that Kubernetes will “win the war for container orchestration dominance.” And so far, it certainly seems like it. The open source technology, which allows data to move easily across on-premises, hybrid, or public cloud infrastructures, continued its dominance as the most used container orchestrator, growing from 43 per cent in 2017 to 51 per cent in 2018, according to the 2018 Docker Usage Report. In a blog post Nov. 6, McLuckie said VMware and Heptio have very similar visions when it comes to digital transformations. Fazzone said that once the deal closes, Heptio will join VMware and deliver its Heptio Kubernetes Subscription (HKS) for its customers and partners. VMware is working on a PKS Competency program to be available in the first quarter of 2019, indicated Fazzone, adding it will provide VMware partners a detailed product and services enablement, certification, and the ability to resell VMware PKS and VMware Cloud PKS-based solutions. VMware said the deal is expected to close by fiscal Q4 2019.